What's going to happen to the locations of all of those big box stores once they're closed? The Sears at the Galleries d'Anjou. Qu'arrivera-t-il aux emplacements de tous ces grands magasins une fois fermés? 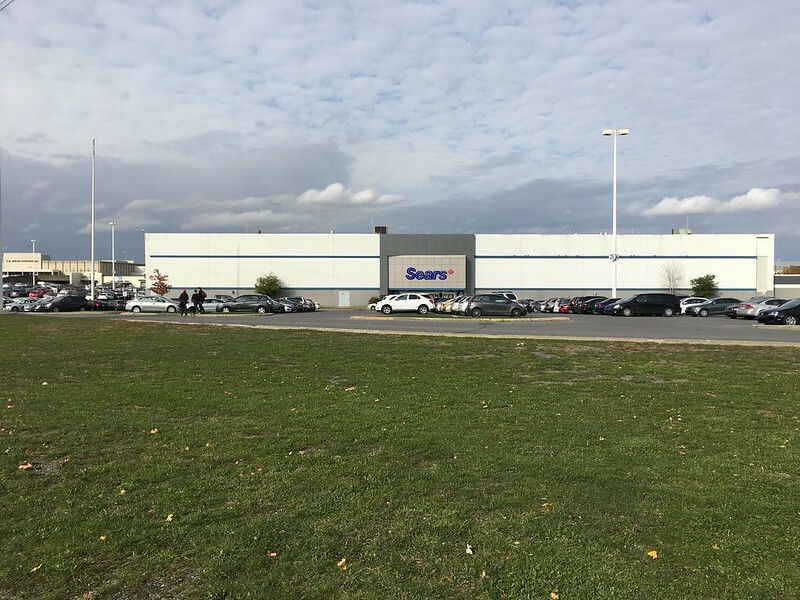 Le Sears aux Galeries d'Anjou. Probably most will be torn down and replaced by more ugly condos. Can't say I'm sorry to see the end of Sears. Lousy stores with crappy service. In retail as in nature it's survival of the fittest.